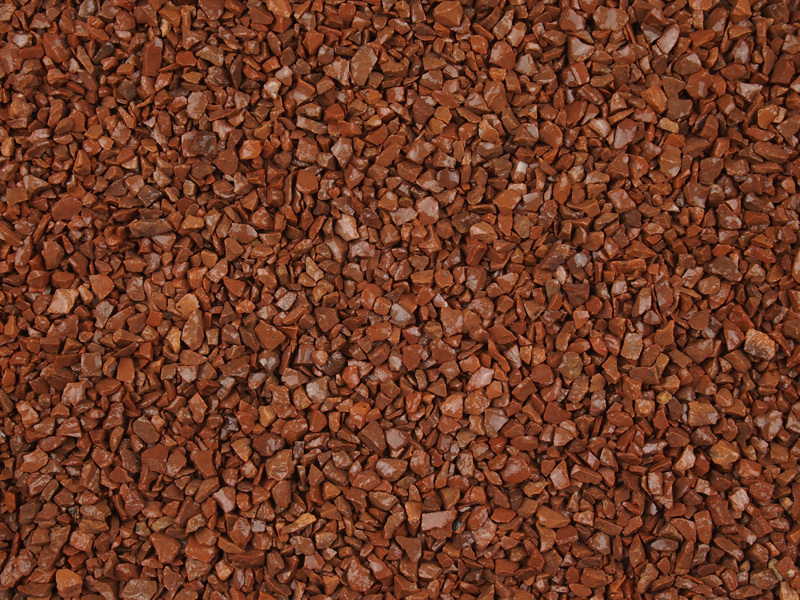 A bold deep brick red granite. 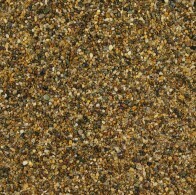 Very even colour when used on it’s own, often mixed with other plain colours to produce speckled effects. 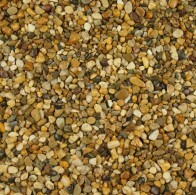 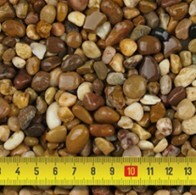 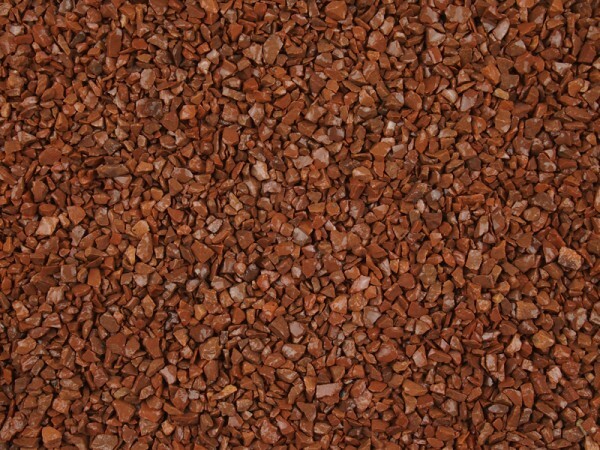 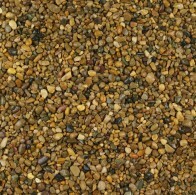 Used in resin bonded and resin bound applications.